Reveal God's Plan can help your church through the process. Looking for value and simplicity in your ministry investments? The Baptist Foundation provides services to assist you in developing an estate strategy that shares your Christian values and provides for your family. Your family will benefit from a plan that provides clear instructions for handling your affairs and reduces confusion at a difficult time. Give your family a special gift… be prepared. A legacy gift through your estate or other planned gift may be the largest single gift you will ever be able to make. You have a great opportunity to share your faith with others through a legacy gift that will support the ministries you love after your lifetime. 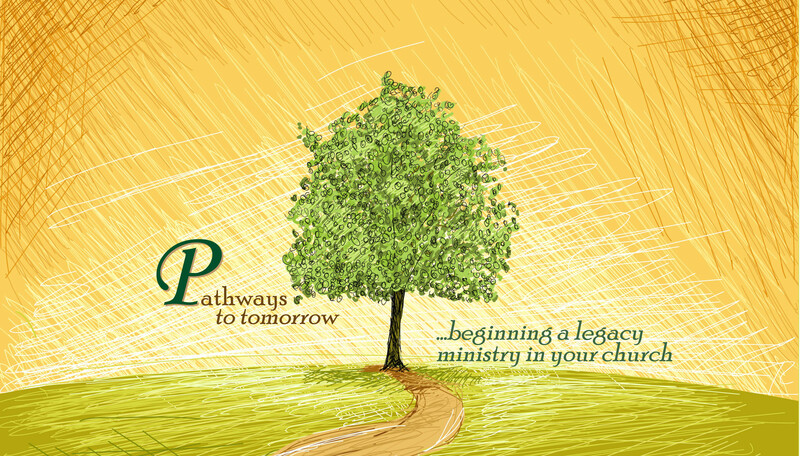 Give your church or favorite ministry a special gift… consider them in your estate plan. The Foundation provides services to churches and other ministries to strengthen their financial health… from low-cost competitive investment and endowment services to campaign stewardship assistance to educational services to promote legacy gifts to your ministry. The Foundation also offers grants and scholarships to support ministries and students in need of assistance. Your Foundation promotes legacy giving, provides gift and investment management, and gives forward!